Bryan-College Station, Texas is our home. We want to be a positive force in this community through Good, Prompt and Friendly Service. We take pride in our work. We want to help, in our own small way, this community to be attractive to our neighbors and visitors. We have a wonderful place to live here in beautiful Bryan and College Station, Texas. It gets downright hot here in Brazos and Grimes Counties. Whether the work is in Bryan, Texas, College Station, Texas, or in the surrounding areas, give us a quick call. We service these locations in all kinds of conditions. We work when its hot, we live here and know what the weather can become. Hot and Humid, Rainy and Windy, Cold and Harsh, Sunny and Beautifully Mild (You like those days, we do, too.) Our people knop what it means to work in Texas, to get the job done that needs to get done. Pride in Texas through the Texas Work Ethic. (Did I just make that up? I should copyright that). 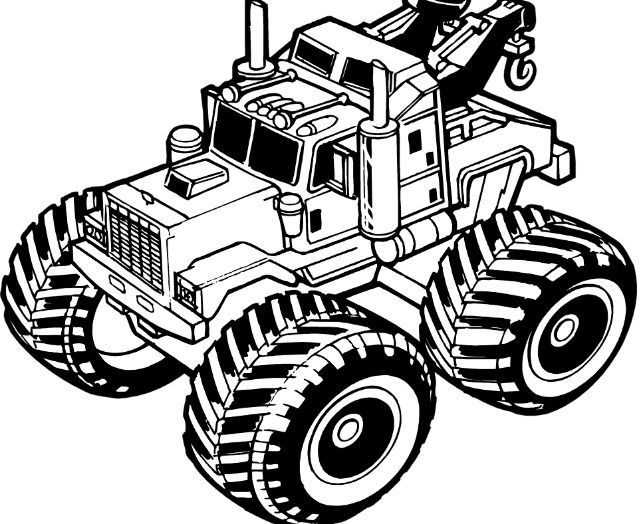 We are ready to serve your towing needs, even at the most inconvenient and inhospitable times. We love Texas weather. 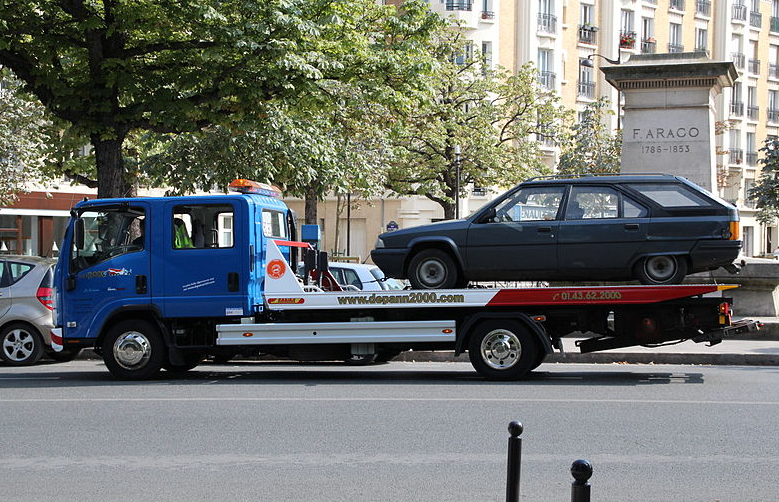 When towing your disabled vehicle, we handle your automobile or truck with the best of care. We will not damage your vehicle. Your car is a big investment. Here at College Station/Bryan Towing Services, we are proud of our prompt and caring service. When an unfortunate circumstance occurs, such as an accident, we have the experience, skill and resourcefulness to clear the accident in a safe and efficient manner. We want to do such a great job that you are extremely confident to recommend us to your family and friends. 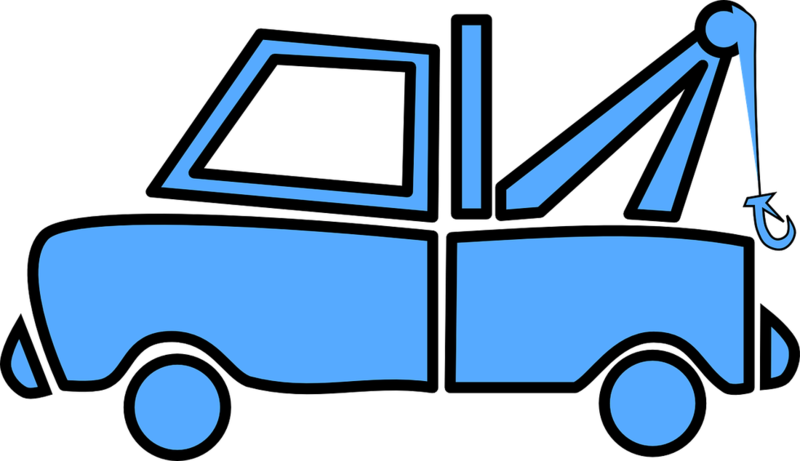 If the tow is a non-emergency tow, we will schedule an agreed-upon time to get the vehicle with the right equipment to properly move the car or truck. Your are welcome to take pictures of the vehicle before we tow, so that you can feel comfortable about using our services. Call Us for a Free Instant Quote Now! Our work is excellent and we aim to please. Give us a call today! Someone will get back to you promptly.